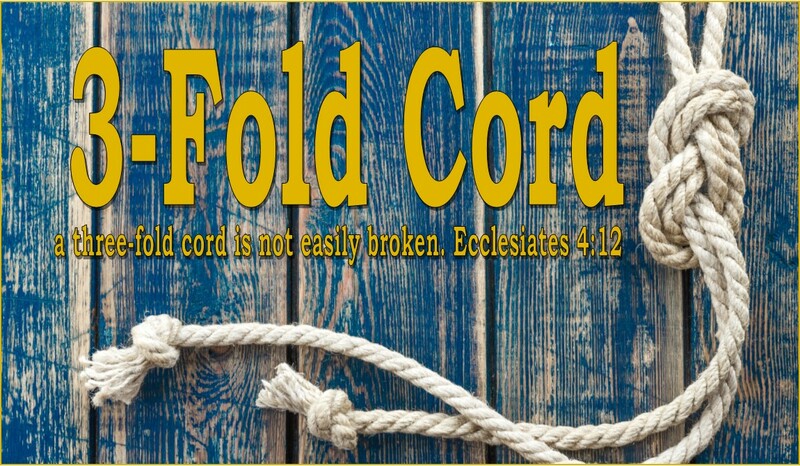 3-Fold Cord: What idols do you worship? 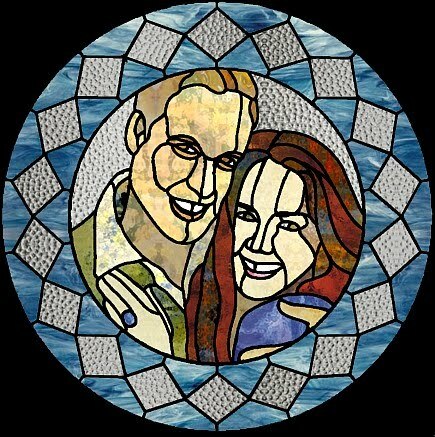 Don't you think they look good in stained glass? Have you heard about the Royal Wedding? Do you know Prince William is getting married? Have you ordered your copy of the sapphire engagement ring? Did you take the day off to be able to sit in front of the TV all day with English Breakfast tea and tissues as you watch the wedding being broadcast live? I’m sorry, but what is all the hoopla about? I like weddings just as much as the next overly sappy gal, but come on? Why are we putting these people up on a pedestal? They are not real rulers, they are rich puppets who had to put no effort into their wealth or their idol status. That’s right, I called them idols. Cause the world has idolized them and dare I say, worshipped them? And why? Because of whose womb they sprang from. Something they had absolutely no control over. None of us can control where we are born, to whom we are born, or what color we are born. And yet many us will idolize “heroes” based on things they had no control of or based on their own selfish actions. I was in high school when Princess Diana died. 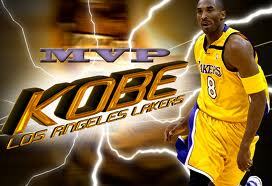 I remember it vividly. 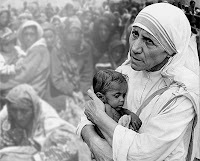 It is so vivid to me because it was the same week one of my heroes died- Mother Theresa. I bet you didn’t know they died in the same week did you? That’s because Princess Diana got all the press. After reading more about Mother Theresa and her humility, this is the way she would have wanted it. She explicitly stated in letters to Bishops and Cardinals that she didn’t want any of the work she did to be credited to her. She wanted it all to be credited to Christ and His power in this world. She even went to far as asking for those very letters to be burned. She is an excellent role model. The world mourned Princess Diana’s death and I will agree that she did many great things in her short life. But she was also a part of scandal and she also lived a very comfortable, material existence. While the world mourned her passing and ignored Mother Theresa’s who do you think received the more glorious welcome in Heaven? Now Mother Theresa deserves our idol worship just as much Princess Di and King Dollar- meaning not at all. But what is it with our society. We pay to see men run up and down a gym and put an orange ball through a hoop. We pay so much that these men make millions of dollars a year. By playing. Yet our firefighters, nurses, and schoolteachers, who provide much needed services to our community, struggle to pay bills and receive none of our idol worship. Again, I don’t think we should worship anyone or any thing but the Lord. But in this country we help pay the salaries of selfish, lazy people. How many of you watch one of the 25 shows the Kardashians have? We pay them and endorse their ritzy lifestyle for what? To watch whine about their big butts and being single at 30. Where are our values in this country? And where do we as Christians find the balance between being entertained and putting our faith (and our money) in things that are godless?